Daniel Ellsberg would strike fear in the hearts of the power players in the United States government, the fear would result in paranoia and dirty tricks. Most Dangerous begins with one of the first counterstrike measures implemented by the Nixon White House: The attempt to steal Ellsberg’s psychiatric files by the White House Plumbers. Daniel Ellsberg believed in his country and in his country’s response to the upheaval in Vietnam. He would clash with his girlfriend and later second wife, Patricia, about US policy towards the North/South struggle and intervention that had been straining US resources for more than 15 years. Ellsberg’s work and exposure to the escalating Vietnam war would span stints in the State Department and the Rand Corporation, as well as Pentagon. Ellsberg would be witness & occasional participant in Combat operations, hearing the stressing of body count/kill ratio in combat operations utilized to emphasize success in battle. 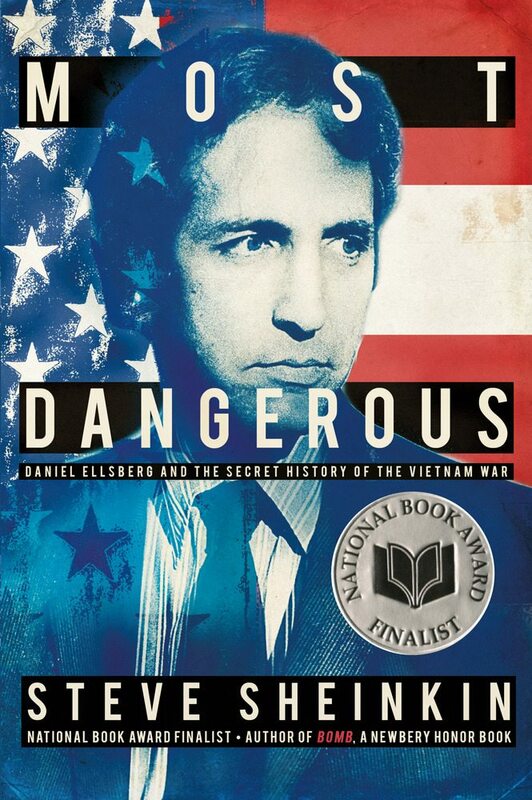 Ellsberg would work with the State Department and attempt to win the hearts and minds of the people, particularly those susceptible of aiding the North Vietnamese or Vietcong. As this was happening, a secret project was begun to track and analyze the Vietnam War, which would eventually become the Pentagon Papers. In 1969, disillusionment set in on Ellsberg, and the one time hawk became a dove. With his friend Tony Russo, he would initiate a dangerous operation: The copying of the Pentagon Papers for release to the Public. This action would leave him a marked man to the Powers that Be, and an icon to the Peace Movement. Steve’s Sheinkin’s biography of Daniel Ellsberg is poignant and moving. 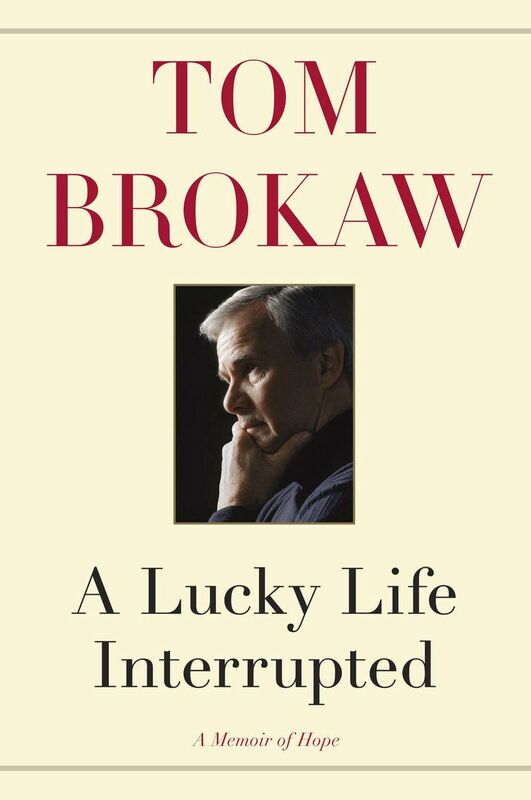 His look into the whistleblower’s life is paralleled by the horrors of the men who would become prisoners in Vietnam, men like Admiral James Stockdale, John McCain and others. Ellsberg’s dangerous action is also one of the first dominoes to fall in the chain that will eventually result in President Richard Nixon’s resignation in 1974. Ellsberg is portrayed with his flaws, but is shown to be a good man who overcame conflicts within his soul and wanted to help for the greater good.